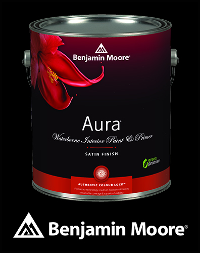 Prize: Gift certificate for five gallons of Benjamin Moore Premium Paint and a professional colour fan-deck for you to create your own uniquely colourful decorating experience! Statistics: This contest was opened by 139 and entered by 19 ContestChest.com members. 14% of those who opened the contest, entered it.